Motogear | 2nd for Nakagami in Moto2! 2nd for Nakagami in Moto2! 29 Aug 2nd for Nakagami in Moto2! 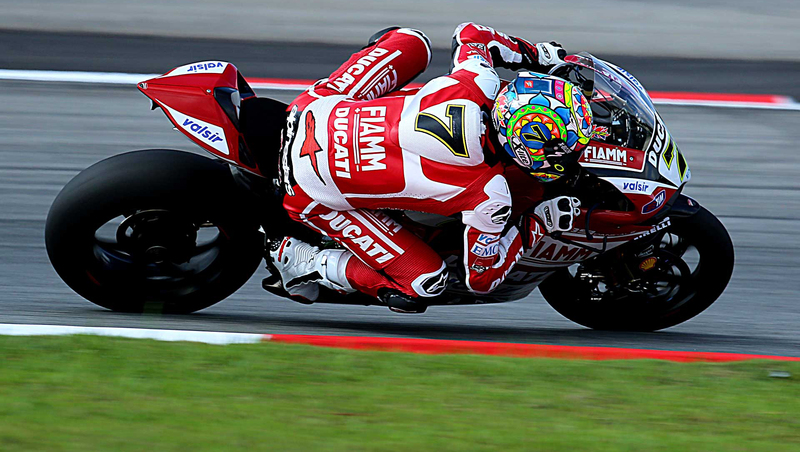 In Moto2 – a very good race from Spidi pilot Nakagami meant he gained a second position on the podium. His second of the season. After a brilliant start from pole position Cal Crutchlow had a weekend to forget after a fall on turn 4 resulted in him finishing 17th. Both Cal and Motogear are looking forward to MotoGP at Silverstone!